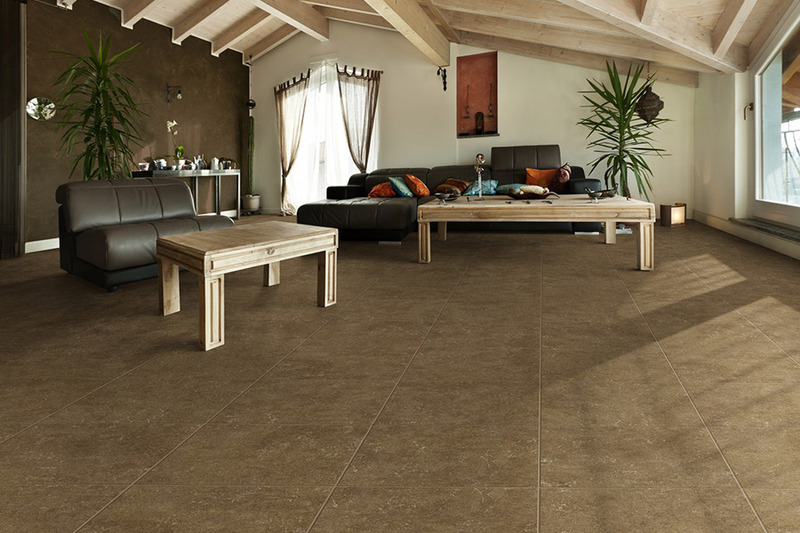 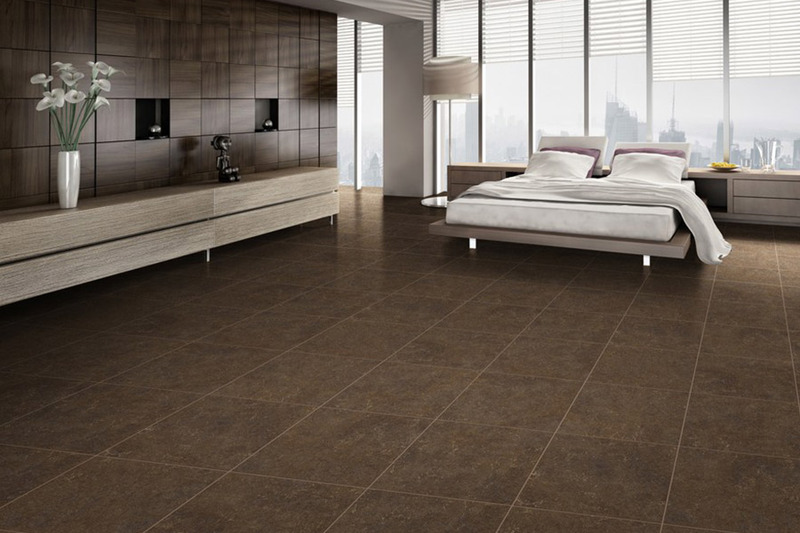 Vinyl is one of the fastest growing categories in flooring today, with built in protection against mold and mildew and several eco-friendly options. 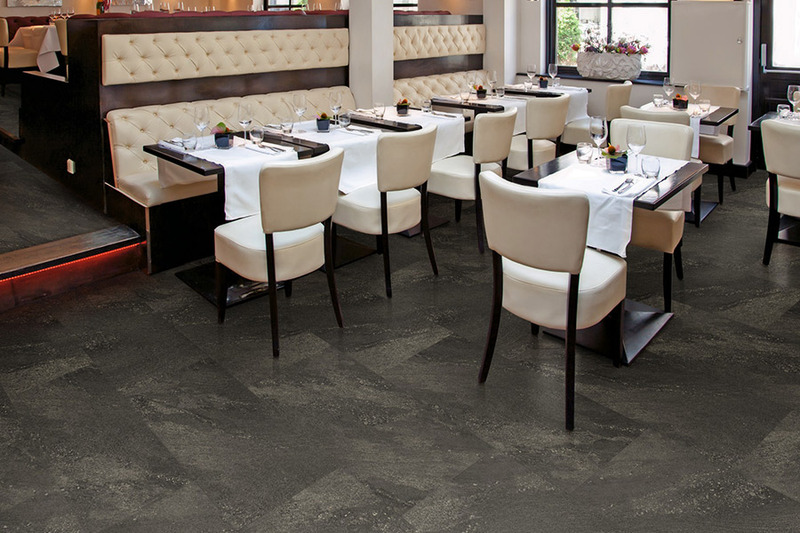 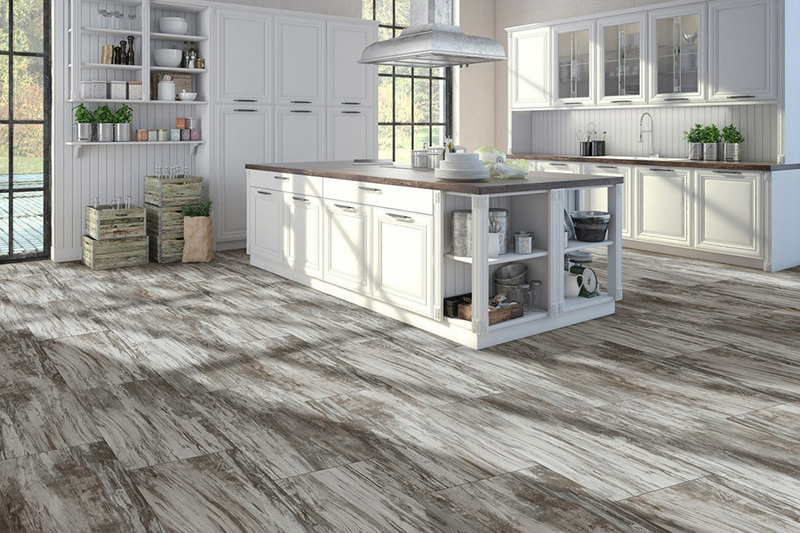 Our Mohawk, Congoleum, DuraCeramic, and Mannington vinyl collections provide the unparalled versatility of resilient sheet flooring and luxury vinyl tiles (LVT). 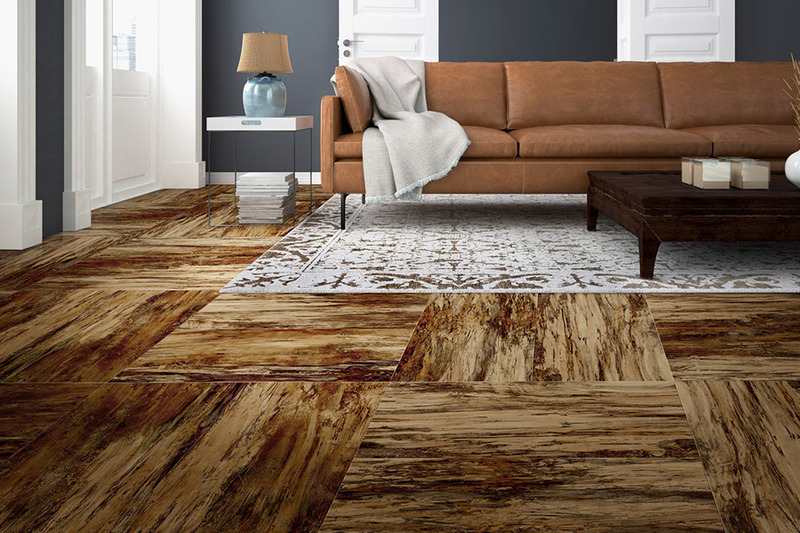 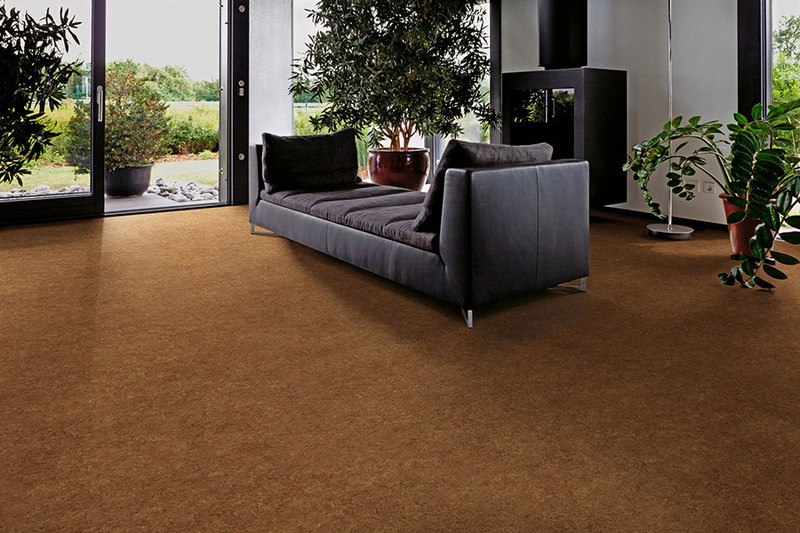 Available in hundreds of colors and designs, we can assist you in selecting an affordable flooring option that is warm, quiet, comfortable, durable, and easy to clean.